The health care industry looks a lot different today than it did a decade ago, and it will continue to change at a rapid pace. At Blue Cross, we recognize our customers’ needs are also lchanging. Today, members are asking that we remain competitive, help them manage their costs and ensure that their employees are receiving high-quality services. To that end, we’re always looking for new and innovative ways to serve our customers. That’s why I’m so pleased that our Value Partnerships team is aligned in its efforts to achieve these same goals. They work closely with Michigan physicians and hospitals to help stem rising health care costs and improve the quality of health care for all our members through the Value Partnerships program. Value Partnerships is a nationally recognized collection of Blue Cross programs aimed at delivering improvements in health care quality, patient safety and outcomes. 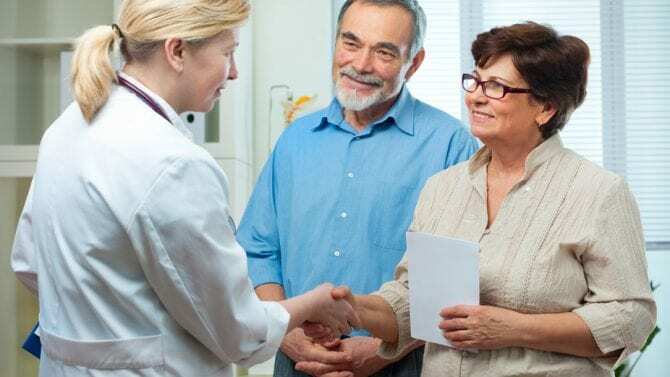 Key programs include Collaborative Quality Initiatives, Value-based Reimbursement and Physician Group Incentive Program, which includes Patient-Centered Medical Home. PCMH practices, compared to non-PCMH practices, had a 15 percent lower rate of adult ER visits and a 17.2 percent lower rate of pediatric ER visits. The urological surgery collaborative achieved a nearly 50 percent reduction in prostate biopsy-related hospitalizations by implementing a process that addresses antibiotic-resistant bacteria. Estimated savings in the first three years of our value-based reimbursement program for hospitals totaled $135 million. You can read the report online at bcbsm.com/valparreport. Blue Cross customers can obtain a print copy by reaching out to their Blue Cross sales representative or agent and asking for the 2016 Value Partnerships Annual Report.